Kaleshwaram is a famous town on the borders of Telangana and Maharashtra. The town is famous for the ancient Kaleshwara Mukteswara Swamy Temple Kaleshwaram in Karimnagar. The presiding deity in the temple is Lord Shiva. The two Shiva Lingams on a single pedestal or Panavattam gives uniqueness to the temple. One of the Lingams belongs to Lord Shiva (Mukteswara) and the other belongs to Lord Yama (Kaleshwara). 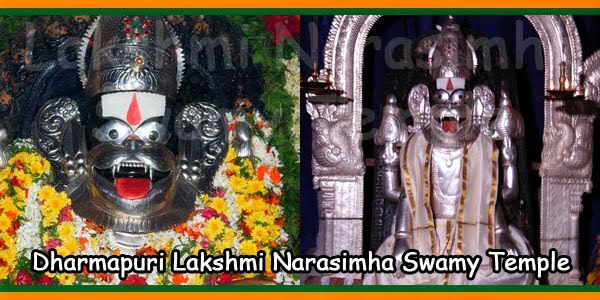 The name of the temple thus gets its name from the presence of the dual power in the temple and has been named as Kaleshwara Mukteswara Swamy Temple. 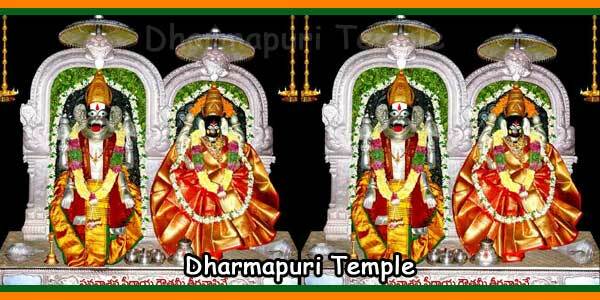 The temple is believed to be one of those of Trilinga Desham or the Land of Three Lingas. The three Lingas also known as Jyotir Lingas are present in the three corners of Telugu Land; one at Draksharamam and the other at Srishailam. 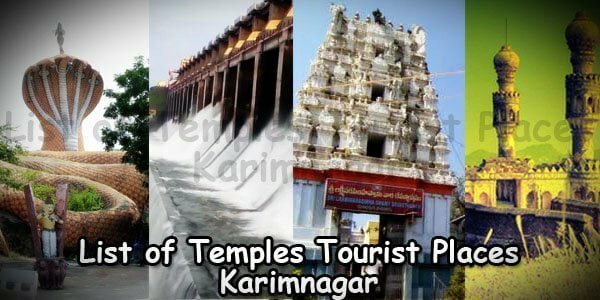 The many unique features of the Karimnagar temple earn respect and admiration for itself. The Mukteshwara linga is beyond any scientific explanation. The Linga comprises of a hole that is never full even when liters of water is poured into it. However it is assumed that an underground passage leading to the Godavari never allows the hole to be completely full. Still the temple remains a topic for spiritual legends. The walls of the temple show signs of Buddhist rituals and traditions being followed years back. There are many rare sculptures on the temple walls. There are many interesting inscriptions and sculptures on the walls. A few represent Surya, Matsya and Brahma. The temple walls attract students of arts and are a good place for research and historical studies. The fish idol engraved on the walls is beyond the imagination and style of any sculptor and truly represents the class and the taste of the founder. There are also hints of the Kakatiya architecture on the temple walls and other parts of the temple. The big Shiva Linga in this temple is very much similar to that of the Shiva Linga in Ramappa Temple. Kaleswara Lingam (left) and Mukteswara Lingam (right). These lingams has two holes like nostrils in it. The Water poured on the lingam will enters these holes, and joins in the Godavari River. 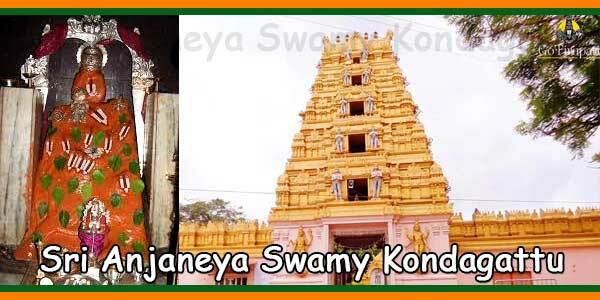 The Kaleshwara Mukteshwara Swamy temple at Kaleshwara town finds mention in the Skanda Purana. The text is the largest of the Mahapuranas and talks about the Lilas or activities of Karthikeya, the son of Shiva and Parvati. The purana also talks and describes many legends of Lord Shiva. And the purana describes the jyotirlingas or the holy shrines of Lord Shiva. Hence, the purana has a mention of the Kaleshwara Mukteshwara Swamy temple. Kaleshwaram is taken as a famous pilgrimage centre by the devotees. People go there to purify themselves and to attain punya. There are many holy temples here dedicated to the Shaivites. Many more are present that are dedicated to the Vaishnavites. 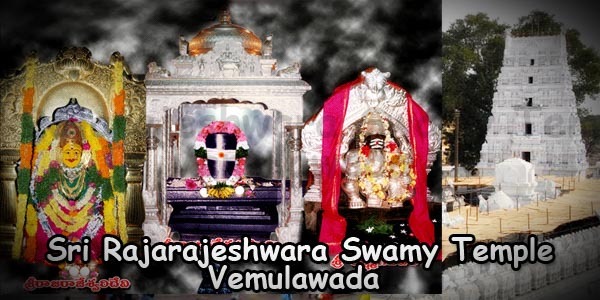 Venkateswara Aalayam, Bindu Madhavaswamy Aalayam, Chandrasekhara Aalayam, and Someswara Aalayam are some of the few famous temples in Kaleshwaram. The two Lingams on the same pedestal is a unique style of the temple. The Lingams of Lord Yama and Lord Shiva attract my tourists and devotees. The sculptures on the walls, especially the fish idol is worth seeing and studying. The entry to the temple is absolutely free. It is open to all sects of devotees. However, special prayers like Abhishekam of Kaleshwara and Mukthiswara are charged. The devotees pay an amount of Rs.300/- (Three Hundred only) for the tickets for the same. The other charges here are for Pulihora Prasadam or the Tamarind Rice which is available for Rs.5/- and the Laddu which is for Rs.20 /-. The two lingams on the same pedestal belonging to Lord Yama and Lord Shiva are the major attractions to the temple. The temple gets its name due to the existence of the Lingas of Lord Kaleshwara and Lord Mukteswara or lord Yama and Lord Shiva. The temple opens very early in the morning around 4 am. And closes from 1 pm to 3.30 pm and reopens after that and remains open till 9 pm. Temple Timings: 4.00 am to 1.00 pm and 3.30 pm to 9.00 pm. The Triveni Sangham is located very near the Kaleshwaram Temple. The sangam is the intersection of 3 rivers – Godavari, Pranahita and Saraswathi. The Bathing Ghats are made on the Godavari River for the devotees. Boating facilities are available to the point of intersection Pranahita River and the Godavari. The water or milk for the Lord Shiva Lingams abhishekam appears at the Triveni Sangham of Kaleshwaram. Lodges and cottages have been formed from TTD that provide basic yet comfortable accommodation to the devotees at Kaleshwaram. 277 kilometers from Hyderabad to Kaleshwaram. 125 kilometers from Karimnagar to Kaleshwaram Temple. 110 277 kilometers from Warangal to Kaleshwaram Temple. 60 277 kilometers from Manthini to Kaleshwaram. TSRTC runs regular bus services from Warangal, Karimnagar and Manthani. Frequent buses are available from Hanamkonda for every 30 minutes.